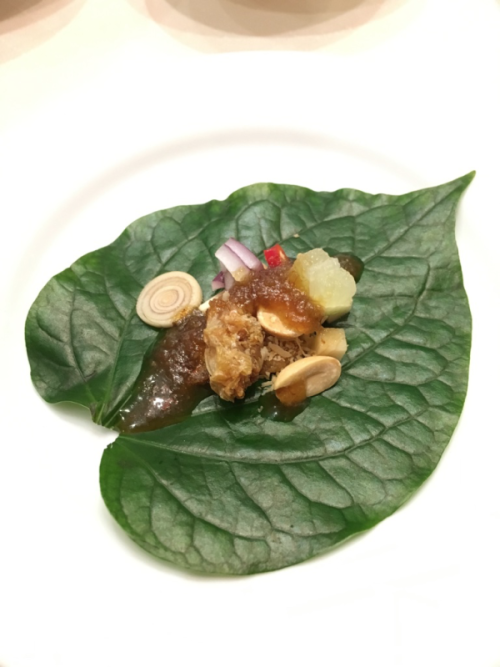 If you haven’t read about Part 1 of my 3D2N guide, you can check it out here. Start your day at the Coffee Terrace on Level 2 of the Maxims area. 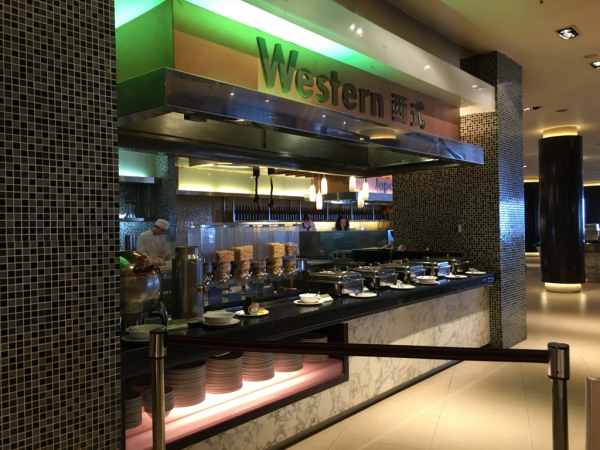 There you’ll find a wide selection of food to choose from, whether you’re in the mood for local flavours, Chinese delicacies or the usual Western breakfast. 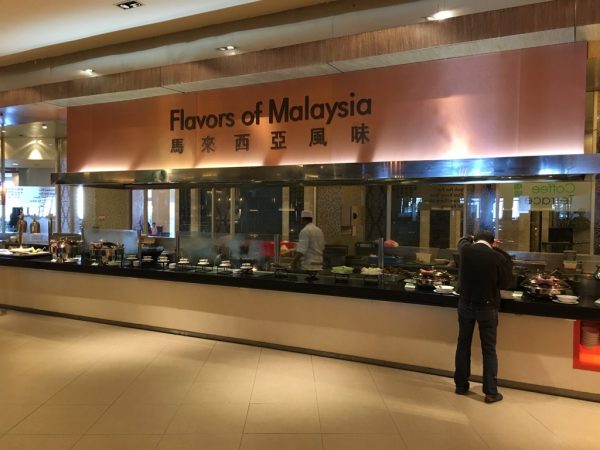 Under the Flavours of Malaysia section you’ll find familiar Malaysian favourites such as Ipoh Hor Fun, Char Kuey Teow, Assam Laksa, Chicken Rice and Ice Kachang. 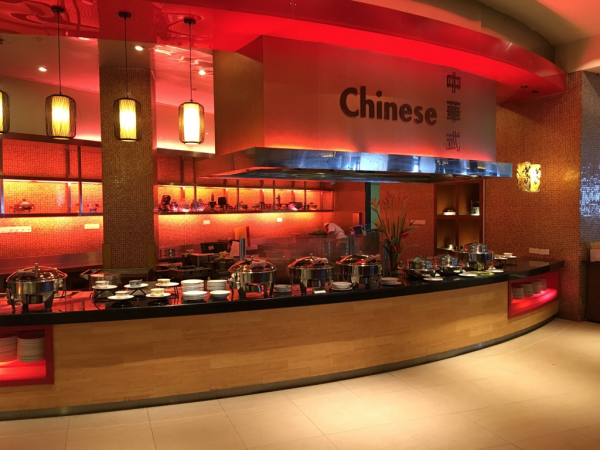 Just around the corner is the Chinese section, where you’ll find assorted Dim Sum, Chee Cheong Fun, traditional Yam Cake and Char Siew Baos. If the cold weather outside has put you in the mood for a Continental breakfast, there is a Western section with a cereal bar, waffles, Quaker oats and more. After breakfast, head over to the M Spa & Fitness at Genting Grand for an hour or two of pure relaxation. At M Spa, you can choose from a range of massages, including aroma, Balinese and Thai yoga, to even a hot & cold stone therapy session. 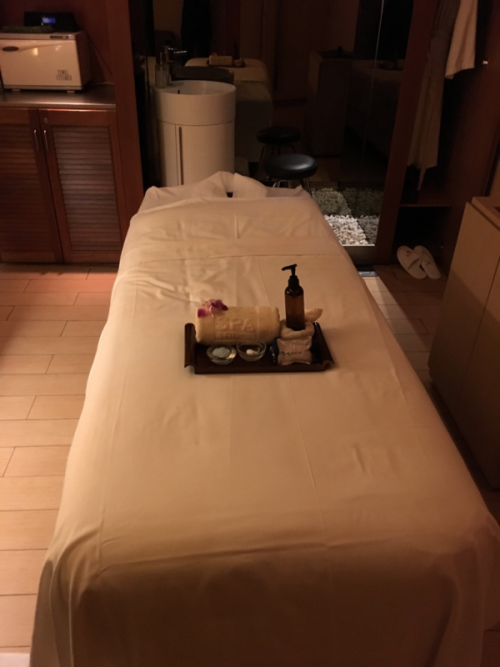 We had the Balinese massage on our trip and, personally, I was truly transported away from the stress and worry of everyday life. There is also a spa area that is accessible after your massage, fully equipped with a sauna, steam-room and jacuzzi, along with a warm cup of ginger or Chinese tea. 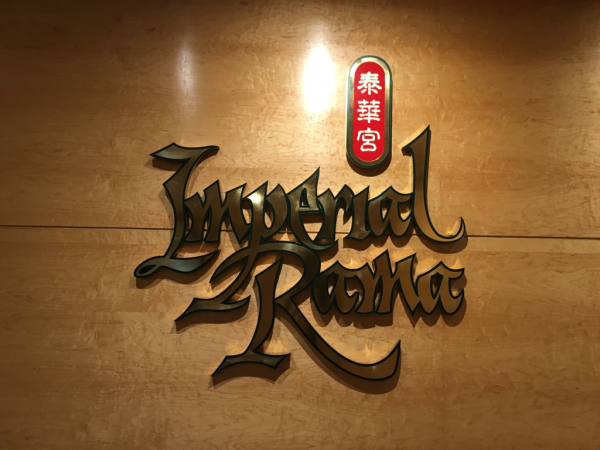 Located on the second floor of Maxims Genting, Imperial Rama serves up a great dining experience by fusing both Thai and Chinese cuisine. There are several must-try dishes here, particularly the Salted Egg Prawns, Deep-fried Crispy Pork Belly and the Thai Royal Salad. For me, the stand-out dish by far was the Deep-fried Durian Tempura & Soursop. If you’re a fan of durian, this is certainly a must. 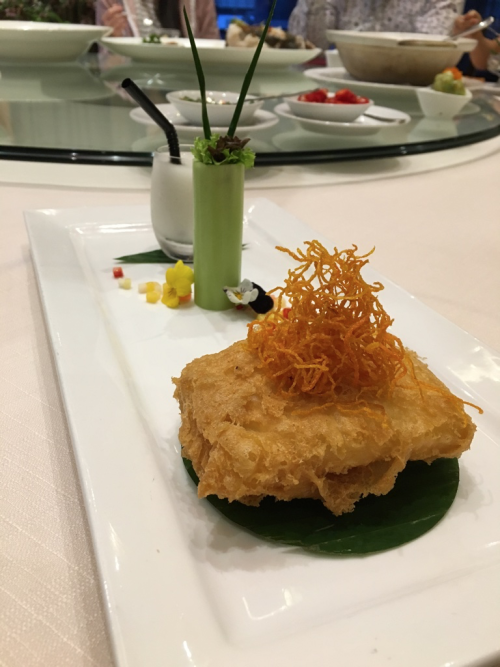 The Durian Tempura was beautifully made with a crispy outer shell and a gooey filling of sheer durian goodness. The accompanying Soursop drink was a perfect complement to the tempura as it helped to neutralise the sting of the durian. If you find yourself with time to spare, visit the Visitors’ Galleria located beside the Coffee Terrace at Level 2 of Maxims Genting. 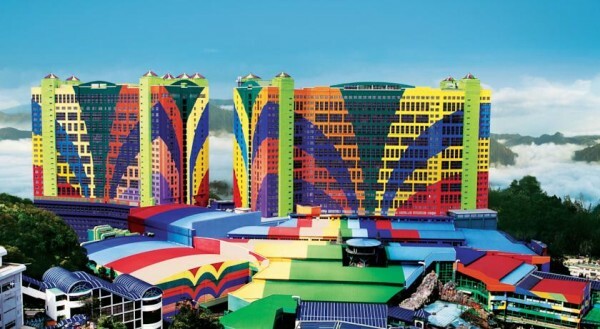 There you’ll learn of the history of Genting and the man who built the destination and company from the ground up. Another great way to spend the day is to catch some of the events and shows available at Genting. We had the opportunity to watch the premier of the show, Ed Alonzo’s Psycho Circus of Magic & Mayhem, which will be running most days from now until March 2016, at 4pm and 8pm. I must admit that I wasn’t too familiar with Ed Alonzo prior to the show, but I was certainly a fan at curtain call. Ed Alonzo’s show had a good mix of comedy and magic, featuring reimagined classic tricks as well as some unique ones. The show also featured special guest magicians who were equally as entertaining. One of Ed’s guests, for example, was Aerial Manx, an Australian sword swallower, who ended a breathtaking performance with a sword swallow backflip. 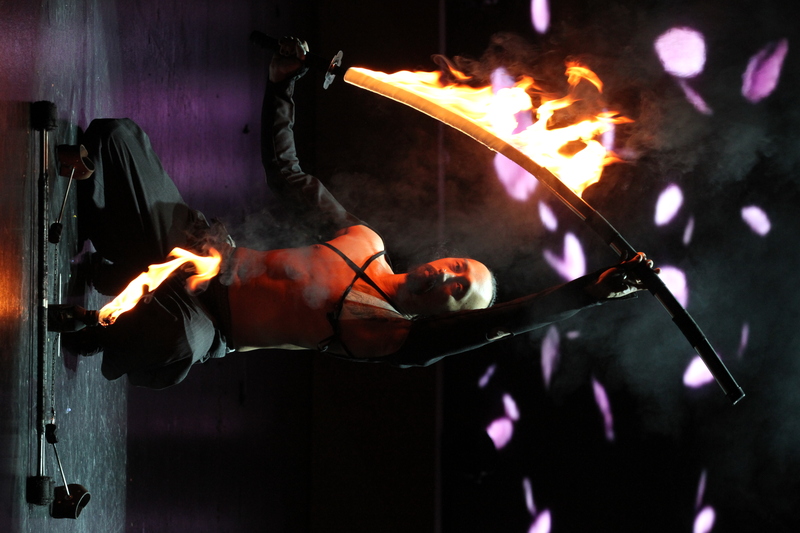 Another was the Amazing Toru from Japan, who dazzled the audience with his amazing fire eating skills. Other events lined up for Christmas include the Alvin & The Chipmunks Christmas Concert, which will run from 1 December 2015 to 1 January 2016 at the Times Square Stage, First World Plaza. There will be three sessions daily at 12pm, 5.30pm and 7pm. If you’re travelling with your family, do consider the Family Adventure & Tea Party package, which includes 4 seats to the Alvin & The Chipmunks Christmas Concert, 1 night stay at First World Hotel, 20 percent discount on VIP tickets for Ed Alonzo’s Show and a meet and greet with Alvin & The Chipmunks! Prices are at RM175 nett on weekdays and RM295 nett on weekends. For a change of pace, we recommend staying a night at Awana Hotel. 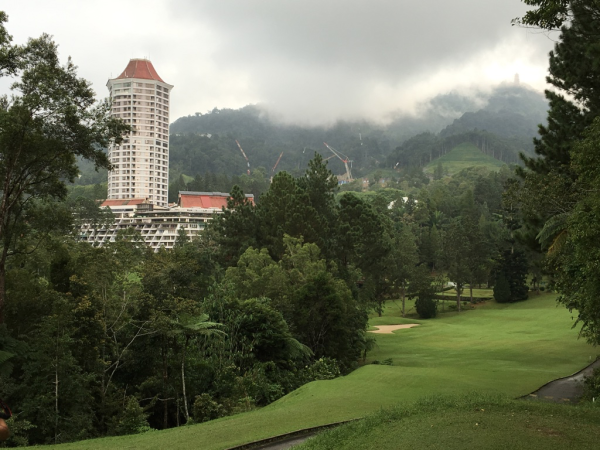 Awana sits about 4 kilometres before the peak of Genting Highlands and has a wide range of recreational facilities. Once you’ve experienced all that the peak has to offer, pack you bags and grab a cab to Awana Hotel. 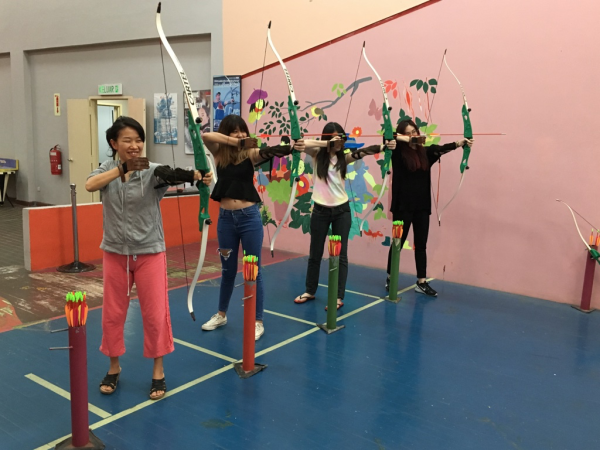 Awana is an ideal destination to unwind and step away from the bustling noise and crowds of Singapore and is a lot less busy than the First World Hotel area. 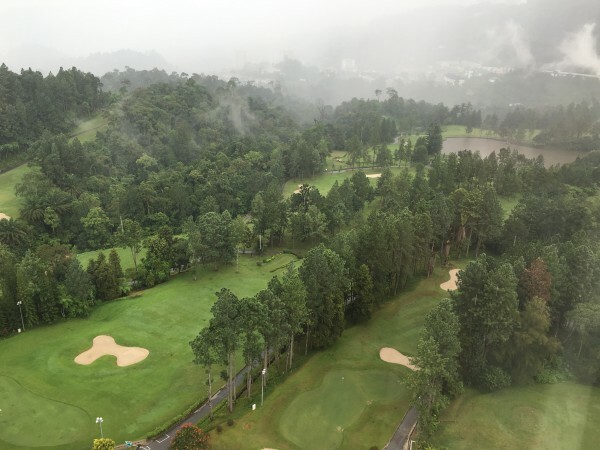 The lush greenery that surrounds the hotel gives it a very relaxed and chilled atmosphere, perfect for a getaway with your partner or friends, especially so for avid golfers. 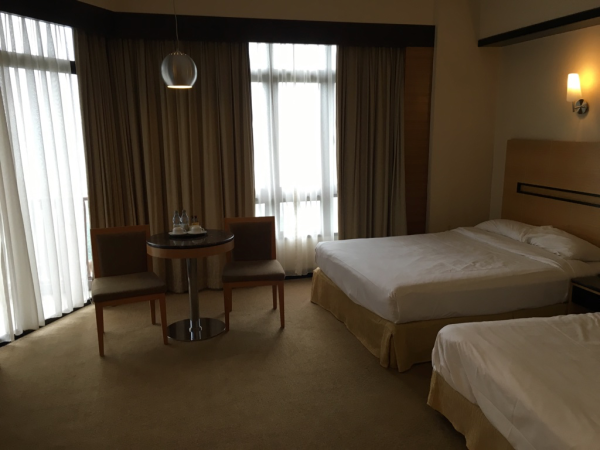 The room we stayed in was the Superior Deluxe, which had two queen beds and, as with the World Club Room at First World Hotel, had ample space. The room had a great view overlooking the golf course and rainforest nearby. While the hotel isn’t located as high up as First World Hotel, the air is still cool and refreshing. However, if you’re someone who is used to sleeping in super cold temperatures, the rooms come with air-conditioning to ensure you get your beauty sleep. Once you’ve dropped your bags, head down to the Ground Floor of Awana where you’ll find a few choices for dinner including the Rajawali Coffee House and Flavours Cafe. Head to the Rajawali Coffee House for breakfast where you’ll find a large array of breakfast choices. Our immediate thought upon entering the coffee house is the sheer size of the place. The spread is equally as wide, ranging from rice and curry to fruits and salads. Also, try to get an outdoor table to get a great view of the hills and golf course. Awana is known for its range of recreational activities. If you’re an avid golfer, the 18-hole golf course available at Awana Hotel will be a must for you and your fellow guests. 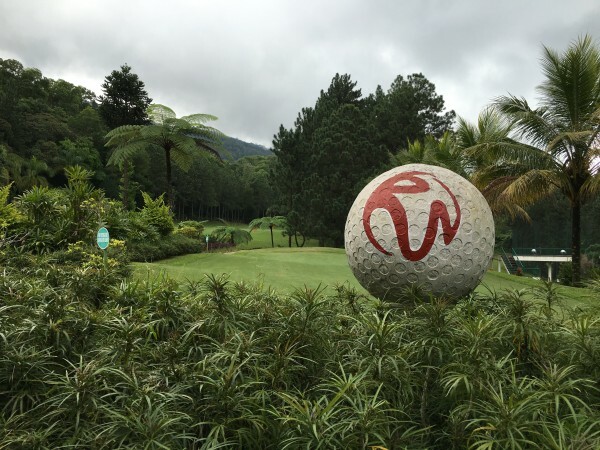 It’s not every day that you get a chance to play golf amidst the mountain air and scenery. Awana Hotel also has sports courts including an archery facility, squash courts and a rock-climbing wall. These facilities do look aged but, with the right company, it is set for a morning of fun. If you’re less inclined to breaking a sweat, Flavours Cafe and the Lounge on the Ground Floor is the perfect place to relax and unwind. There’s also a swimming pool next to it if you’d like to go for a dip. There’s truly something for everyone at RWG, whether it’s a weekend getaway with your friends or a year-end family trip with your children. From the activity-filled First World Hotel and First World Plaza, to the relaxing and laid back Awana Hotel, this is the destination to get the most bang for your buck. There’s plenty happening here in Genting – EAT, PLAY & DO – are only some of our suggestions to fulfil your getaway needs. There’s still plenty left undiscovered and all that’s waiting for you. Alvin, Simon and Theodore set out on an epic road trip and along the way, they made a pitstop in Malaysia to throw a concert. Watch an entertaining Alvin and The Chipmunks Christmas Concert from 1st December 2015 till 1st January 2016 in RWG. This trip was made possible by Resorts World Genting. Image credit to Resorts World Genting.